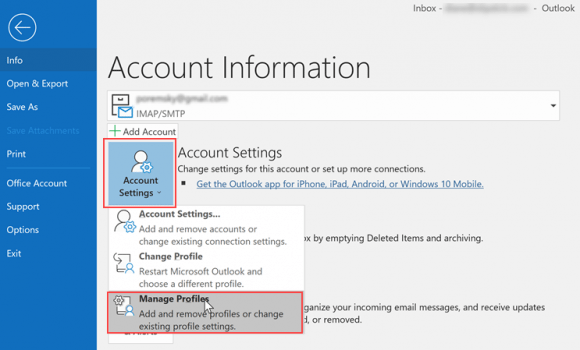 With Outlook’s new simplified Account Setting dialog, users have discovered the password field and server settings are no longer accessible through the File, Account Settings dialog. 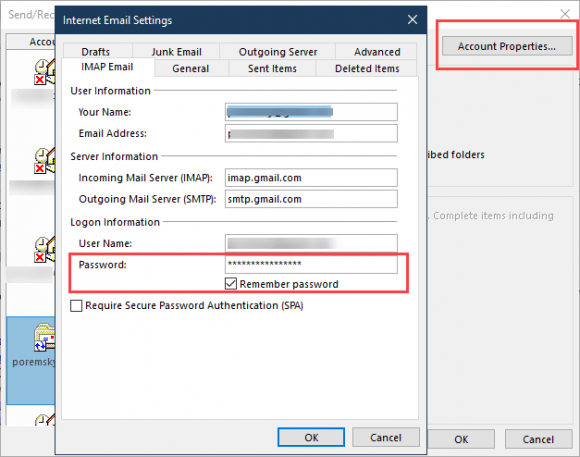 While Outlook will ask you to enter the password on the next send and receive, you can use the Reset Mail Settings button in the bottom left of the dialog to reset the account. If you want to check the server and port settings too, you can access the full account settings dialog one of two ways. Note that you can only change POP3, IMAP, and SMTP passwords using these methods. Outlook.com, Office 365 Exchange online, and other Exchange users can either wait for Outlook to ask for the password. You can also delete the credential from Credential Manager to force Outlook to bring up the password dialog. 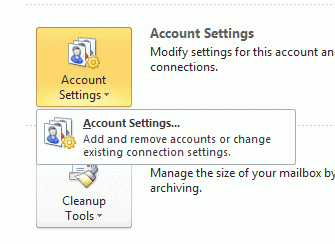 Open the Account Properties dialog through Send and Receive settings. Accessing the properties dialog from Send/Receive Settings is not new, but for the most part, it was just another way to get into properties dialog. Enter your new password then click OK to save and close the dialog. 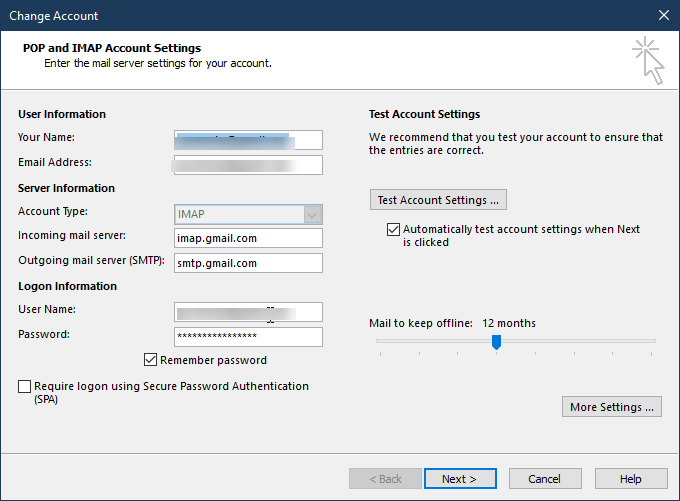 From the Mail Setup dialog, accessible through File, Account Settings, Manage Accounts or Control Panel, Mail. After opening Mail Setup dialog, click Email accounts (or the Show Profiles button if you have more than one profile). Double click on the account name to open the older Change Account dialog. Published September 10, 2018. Last updated on September 10, 2018.